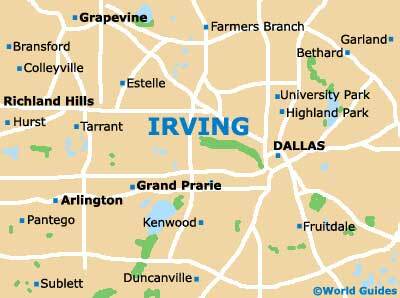 The city of Irving has a lengthy religious heritage, with a number of churches arriving in the 19th century, during a period of much growth. Many of the most popular are understandably based around the city centre, where the First Baptist Church on South Main Street is a notable religious highlight, standing just down the road from the Centennial Park. Nearby and located on West 3rd Street is the First United Methodist Church, while the Foursquare Church is also just a stroll away and resides on West 6th Street, where it is often referred to as the Joy Chapel. 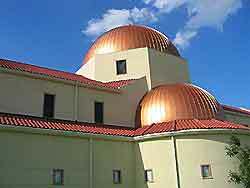 Further religious offerings are to be found within nearby Dallas, the most notable of which is perhaps the Cathedral Santuario de Guadalupe situated within its downtown Arts District.